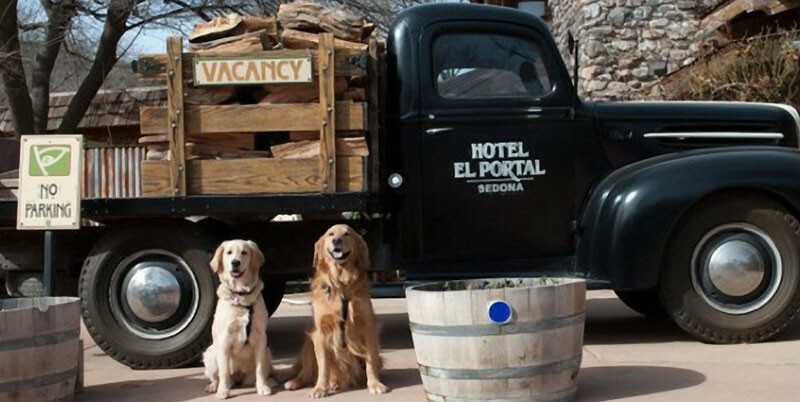 USA Today Travel and 10Best announced nominees for “Best Pet Friendly Hotel” chosen by readers of USA Today and 10Best.com – El Portal Sedona Hotel is the only hotel in Arizona nominated. There is a list of 20 nominees and people can vote for who they want to win. Voting is easy, just visit http://www.10best.com/awards/travel/best-pet-friendly-hotel/ and click on the hotel of choice! Dogs are welcome anywhere in the hotel, including the spacious great room or on the patio in the central courtyard. 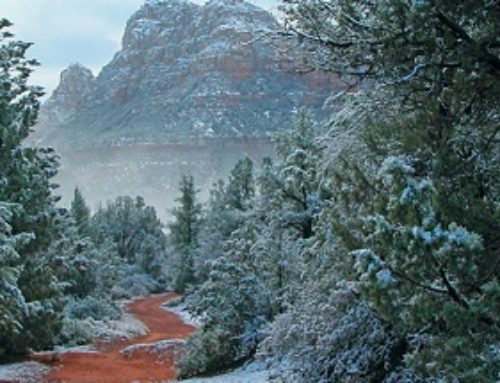 El Portal offers guests personalized concierge services for the Sedona area. 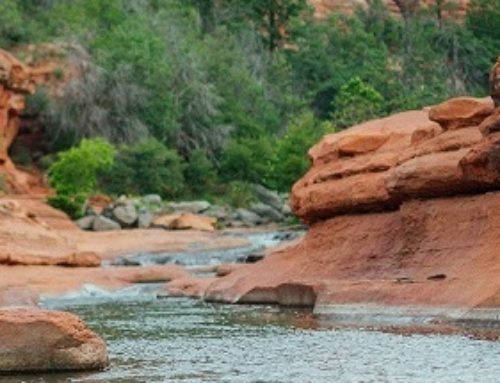 The owners and staff will personally sit down with guests and their four-legged friends to make hiking and sightseeing arrangements; from kayaking and helicopter excursions to wine tours and Grand Canyon adventures. The luxury inn never charges a fee for pets. 10Best provides its readers with original, unbiased, and experiential travel content on top attractions, things to do, and restaurants for top destinations in the US and around the world. The core of the site’s power is its team of local experts, a well-traveled and well-educated group who are not only experts in their fields (and their cities) but discriminating in their tastes. These local experts live in the city they write about so our content is more up-to-date than any guidebook around. El Portal Sedona Hotel is a pet friendly Sedona hotel where guests can enjoy Sedona and area in historic yet luxurious surroundings with their “best friend.” Each guest suite includes a private entrance, patio, fireplace, whirlpool bath and WiFi; featherweight cashmere blankets, luxury Egyptian cotton sheets, bath towels, premium down pillows and comforters for the ultimate in restful comfort. At this luxury inn guests have access to unique concierge services for Sedona and area. 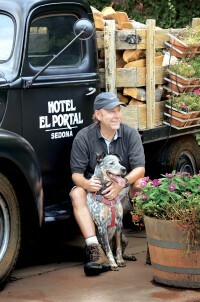 El Portal offers pet friendly Sedona accommodations with fenced pet patios.